Welcome to The Simple Dandy Life! Welcome to the Life of a stay at home mom. My name is Robbin and I’m married with 4 children. I’m a stay at home momma with a whole lot to say! I so LOVE my Family and enjoy spending time with them. I don’t really have any hobbies but I do love the thought of one day being able to travel more. I like peacocks and anything sea themed. We have 2 special needs children that require much care. So I could just say that “I’m winging it” most days! I’m definitely no superwoman! 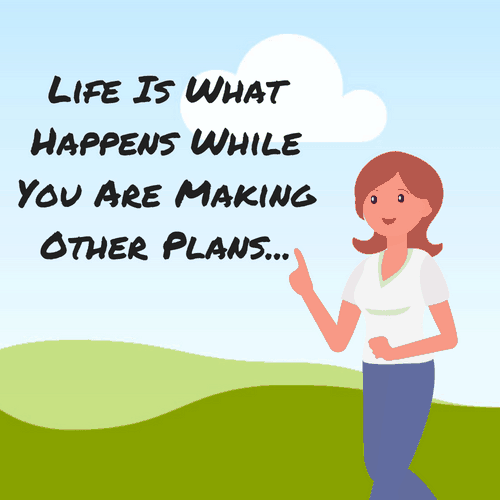 I want to share and offer advice on what works for us including, homeschooling, motherhood, raising special needs children, married life, eating healthier. I have lots of struggles on a weekly basis but also have learned a lot of lessons through those times. I’m starting a blog to cover all those areas of my life in hopes to bring some encouragement to others that will find it useful. I really hope that you will follow me and encourage you to comment! 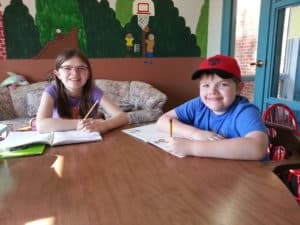 Doing school at the Haven House. No REST for the WEARY!!! Do You Have A Mom Identity Crisis? GREAT DEALS AT THE CO-OP on award-winning homeschool curriculum - Save up to 93%!